Schedule: Schedule will be posted to team pages in the coming months. Hotel Lottery: The lottery process will begin in late October. 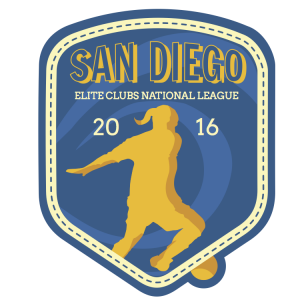 Please remember that no ECNL Club or team may make hotel reservations for any events outside of the ECNL booking process. 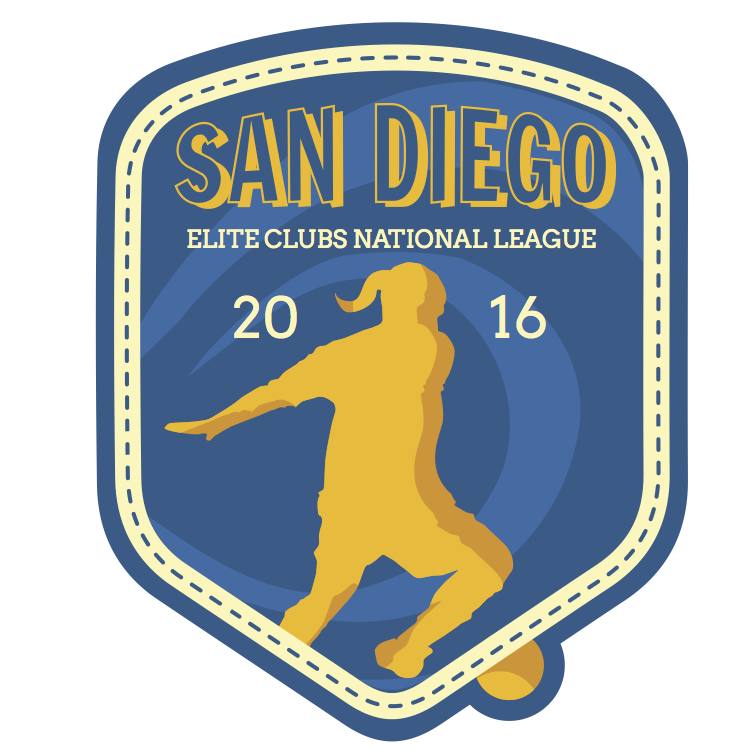 For questions regarding the hotel lottery contact ecnl@mavericksportstravel.com. Departures: If you plan to make travel arrangements prior to the schedule being announced, the ECNL recommends booking departure flights after 6:00 pm. Now taking registration for videos and photos.